What Does $1,200 Rent You In Powelton, Today? 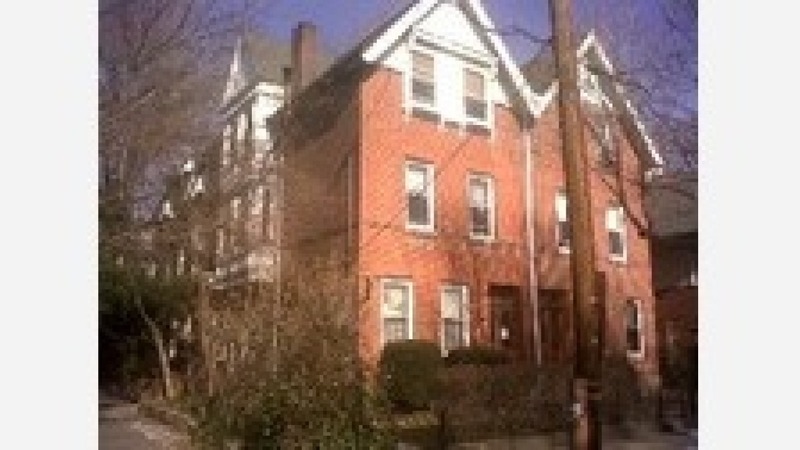 Listed at $1,200 / month, this 1-bedroom, 1-bathroom apartment is located at 3605 Baring St. According to the listing, "this apartment is very spacious and has great natural light." Both cats and dogs are allowed, and the building is close to transportation lines. Next, there's this 1-bedroom, 1-bathroom apartment located at 3612 Baring St. It's also listed for $1,200 / month. The unit has a mix of hardwood and tile flooring, as well as ample natural lighting. Good news for pet owners: cats and dogs are welcome. Here's a 1-bedroom, 1-bathroom apartment at 3616 Baring St. that's going for $1,200 / month. The unit has hardwood floors, high ceilings and great natural lighting. Cats and dogs are permitted.